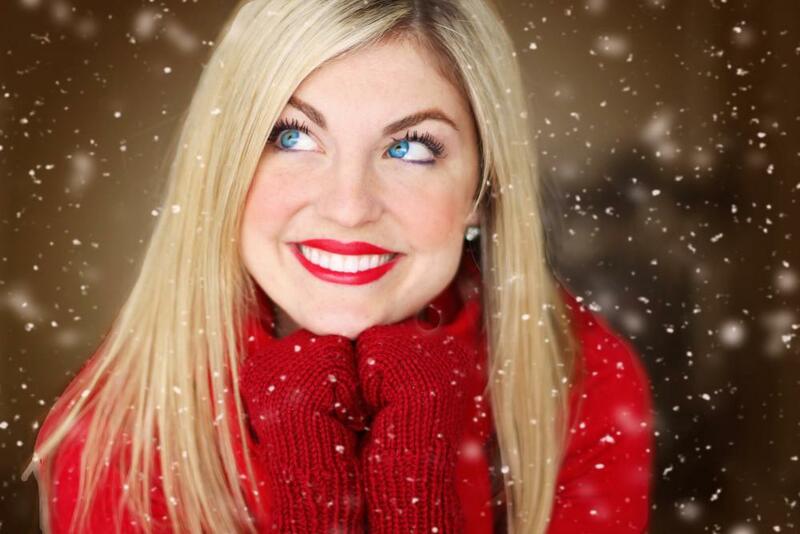 Straight Teeth Orthodontics Blog What is the Best Age for Braces? Straight teeth aren’t just great to look at, they can keep you eating and speaking properly, while also contributing to overall good dental health. It’s no wonder so many parents in the United States choose orthodontic treatment for their children. There’s always a question, however, of the best time to start orthodontics, and for that there’s no simple answer. Let’s look at some of the considerations surrounding the best time to start orthodontic treatment, knowing that in some cases immediate action may be necessary, while other scenarios suggest a watch-and-wait approach. Every child’s mouth is different, as is their development. The world of dental health is changing, and orthodontics is no longer always a separate practice. Many dentists, myself included, offer services other than conventional dentistry, including orthodontics. (Since my practice is called Straight Teeth Orthodontics, that shouldn’t come as a surprise.) However, as many of my patients already know, we provide full-range family dentistry services, too. So, while many experts recommend the age of 7 for a child’s first orthodontic evaluation, I may already know and understand your child’s case, based on dental exams on their baby teeth. By age 7, the transition between baby and adult teeth is well underway, so any major alignment problems are likely obvious, and formal planning for orthodontics can start around age 8, when all of the baby teeth are gone. It’s called the interceptive approach, and it’s when orthodontic treatment starts at an earlier age. This first phase of treatment probably won’t use braces. Instead, dental appliances will guide baby teeth so the adult teeth have a better chance at coming in straight — and later phases of treatment aren’t as radical or as long. 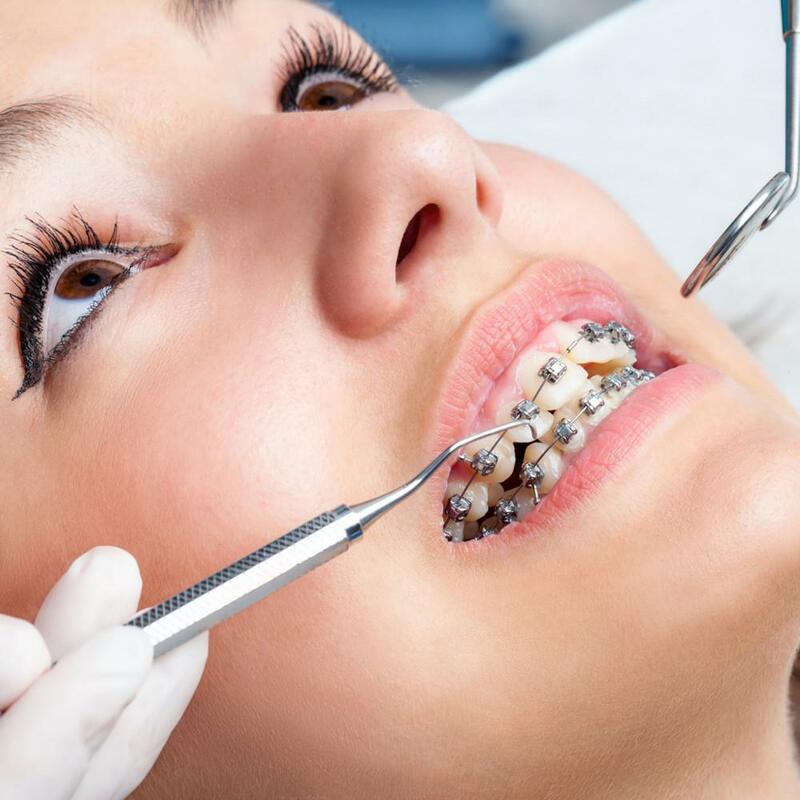 Though braces and orthodontics are often used synonymously, technology has opened up the field beyond the traditional metal bands. For example, Straight Teeth Orthodontics offers the Invisalign® system of clear, plastic dental aligners. 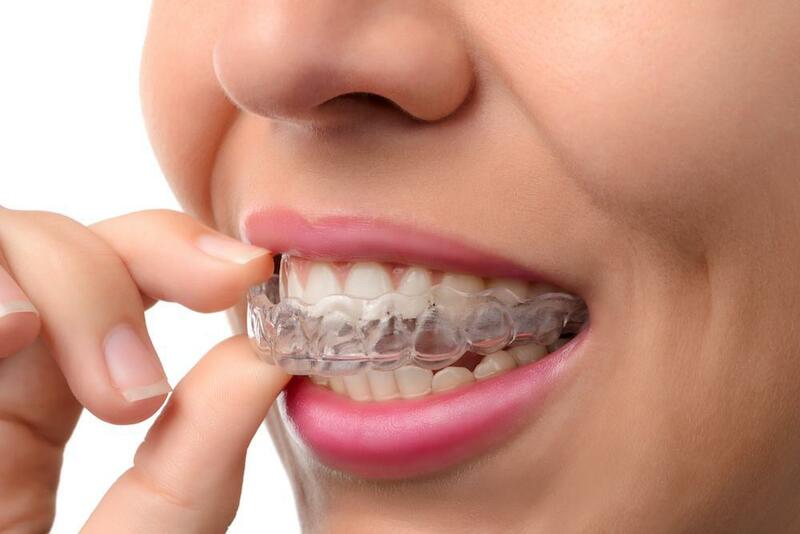 Resembling a sports mouth guard — though smaller and more streamlined — Invisalign aligners are a series of dental appliances made from impressions of your child’s mouth. The aligners gradually guide your child’s teeth into alignment. Your child removes the Invisalign aligners while eating, brushing, and flossing, but otherwise the aligners stay in place all day and night. After about two weeks of wearing one aligner, your child is ready for the next in the series. 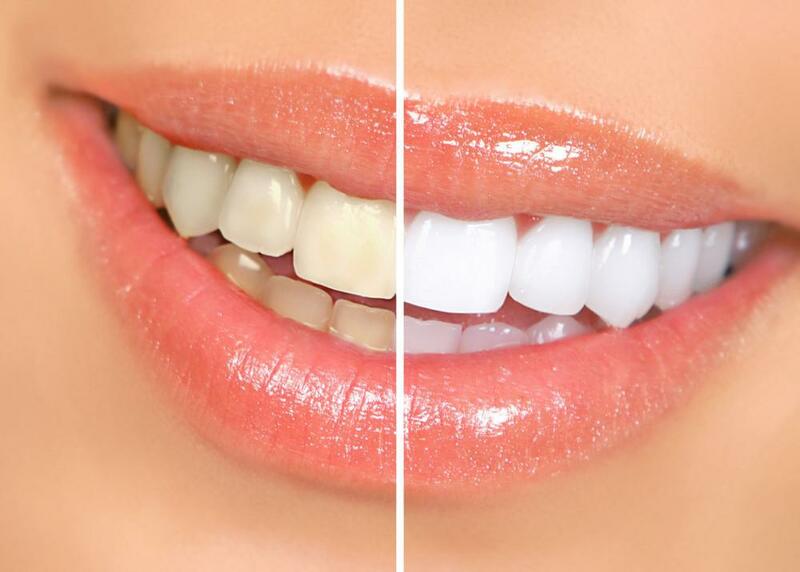 Best of all, the aligners are virtually undetectable while they straighten your child’s teeth. Though age isn’t a factor in Invisalign treatments, your child needs to be responsible for wearing each aligner 20 to 22 hours a day and also keeping track of each set in the series. The ideal age depends on you, as parents, to know how your child will respond. We’ve looked at children, but what about older people who have problems with their bite, or who are no longer content with their crooked smiles? Is there such a thing as too old for orthodontics? The answer is absolutely not. Anyone, of any age, can benefit from orthodontics, provided their teeth and gums are in reasonable health. 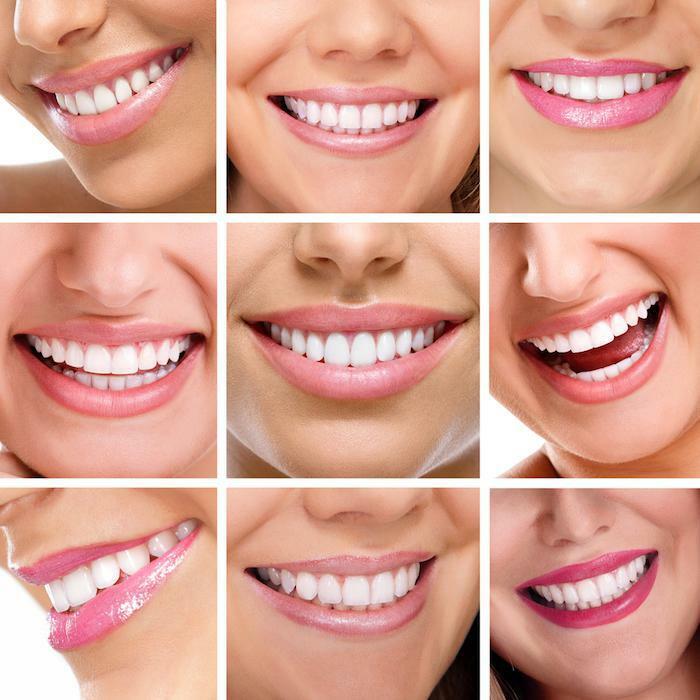 Proper alignment can improve your bite mechanism, relieve pressure that causes jaw pain, adjust gaps between teeth, and in general, create a natural and pleasing smile. Call or click online to book an assessment with Straight Teeth Orthodontics today.